In just eight days, the Fresh Fest of Afrofuturism – also known as the Butler / Banks Book Tour – begins! The lineup of authors is a stellar one, with some of the leading names in Black Speculative Fiction rocking the literary mic! We are calling on every Steamfunkateer, every Dieselfunkateer, every fan of Fantasy, Horror and Science Fiction to join us on this tour and to spread the word. When articles are still being written that lament the lack of Black Speculative Fiction available…when just three days ago, I see a video with some “Brother” screaming that there is no Black Science Fiction or Fantasy on the market, except his wack animation…when, in response to that same video, another “Brother” claims that, while there is a bit of Speculative Fiction written by Blacks from America, there is none from Africa because “Africans do not dream or imagine due to a lack of mental capacity to do so…” then, it is clear that a Black Speculative Fiction book tour is right on time and most necessary. So, here is the lineup. There are, of course, many more great Black authors of Speculative Fiction out there; many authors who, for one reason or another, could not make it on this leg of the tour, but promise to join the tour on the next go-round. And there will be a next go-round…very soon. Join us in eight days, but shout it out now…the Fresh Fest of Afrofuturism is coming to your town! 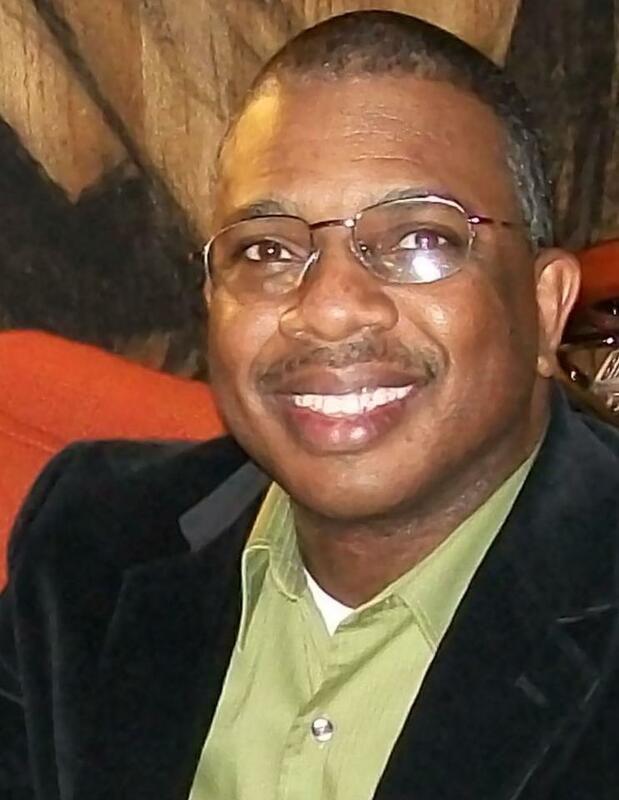 Alan D. Jones: Former columnist for the Atlanta Tribune, Alan Jones has worked most of his adult life as a Business/IT consultant, working all across America from Los Angeles to Wall Street. Born in Atlanta, Alan attended GA-Tech and GA State, obtaining his MBA from Georgia State University’s Robinson School of Business. In addition, Alan was a feature writer for the student newspapers at both schools. 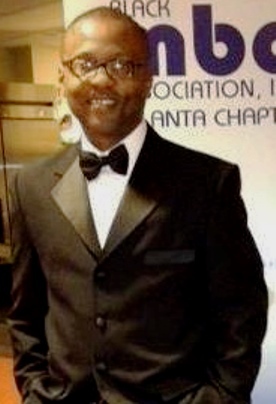 Alan also served on the board of the Atlanta chapter of the National Black MBA association. Alan, is the author of the Science Fiction novels, To Wrestle with Darkness and its prequel, Sacrifices. Balogun Ojetade: Balogun is the author of the bestselling Afrikan Martial Arts: Discovering the Warrior Within and screenwriter / producer / director of the short films, A Single Link and Rite of Passage: Initiation. 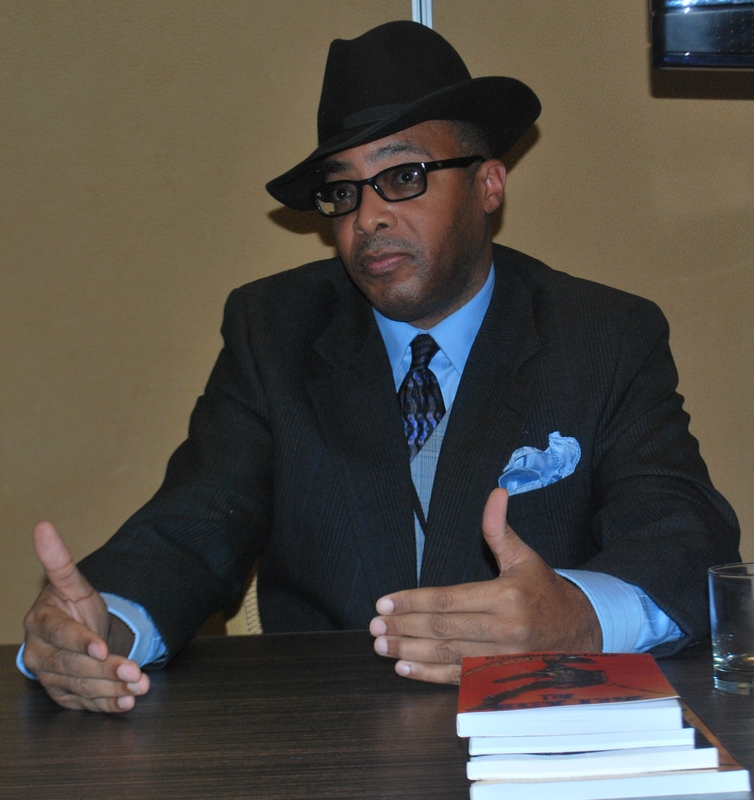 He is one of the leading authorities on Steamfunk – a philosophy or style of writing that combines the African and / or African American culture and approach to life with that of the steampunk philosophy and / or steampunk fiction – and writes about it, the craft of writing, Sword & Soul and Steampunk in general, at https://chroniclesofharriet.com/. He is author of six novels – the Steamfunk bestseller, MOSES: The Chronicles of Harriet Tubman (Books 1 & 2); the Urban Science Fiction saga, Redeemer; the Sword & Soul epic, Once Upon A Time In Afrika, two Fight Fiction, New Pulp novellas – A Single Link and Fist of Afrika and the two-fisted Dieselfunk tale, The Scythe. 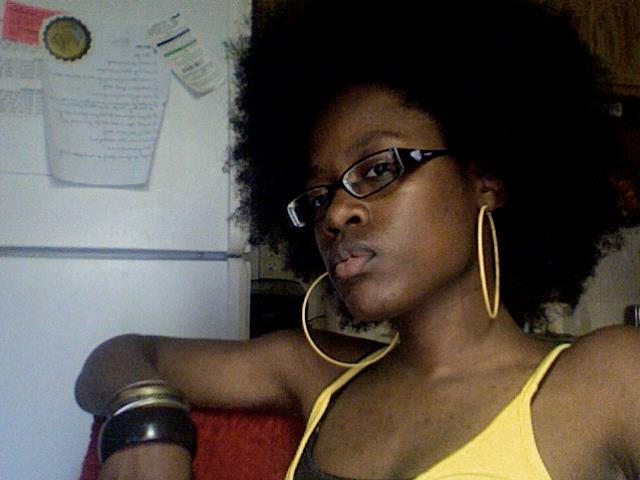 Balogun is also contributing co-editor of two anthologies: Ki: Khanga: The Anthology and Steamfunk. Finally, Balogun is the Director and Fight Choreographer of the Steamfunk feature film, Rite of Passage, which he wrote based on the short story, Rite of Passage, by author Milton Davis. You can reach him on Facebook at www.facebook.com/Afrikan.Martial.Arts; on Twitter @Baba_Balogun and on Tumblr at www.tumblr.com/blog/blackspeculativefiction. Carole McDonnell:Carole McDonnell holds a BA degree in Literature from SUNY Purchase and has spent most of her years surrounded by things literary. 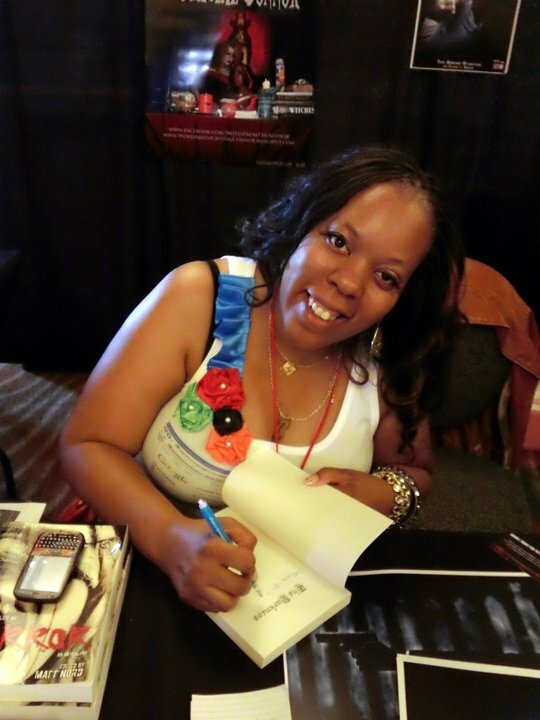 Her writings appear in various anthologies including So Long Been Dreaming: Post-colonialism in science fiction; the anthology, Fantastic Visions III; Jigsaw Nation; Griots: A Sword and Soul Anthology; Life Spices from Seasoned Sistahs: writings by mature women of color; Fantastic Stories of the Imagination; and the Steamfunk! anthology. 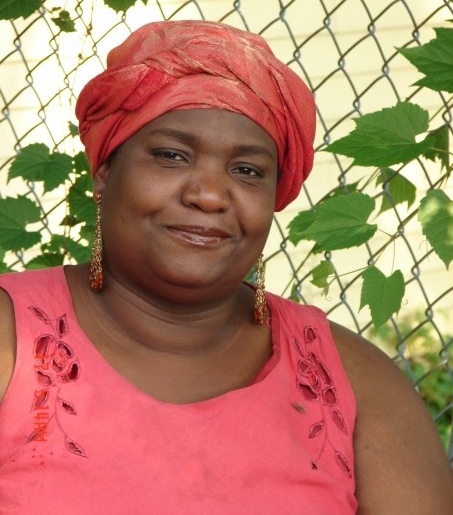 She lives in New York’s Hudson Valley with her husband, two sons, and their pets. Her novels – The Constant Tower and Wind Follower, were published by Wildside Books. Her other works include My Life as an Onion and The Boy Next Door From Far Away , Seeds of Bible Study: How NOT to Study the Bible. Her collection of short stories, Spirit Fruit: Collected Speculative Fiction, is available on kindle. Check her out at http://carolemcdonnell.blogspot.com/. Colby R. Rice:Sci-fi, Fantasy, & Thriller Novelist. Screenwriter. Film Producer. Globetrotter. Action Junkie. Rebel Ragdoll. A shameless nerd and bookworm since the age of five, Colby R Rice is the author of Ghosts of Koa, the first novel in The Books of Ezekiel, a dystopian-urban fantasy decalogy. She was an Air Force BRAT born in Bitburg Rheinland-Pfalz, Germany and came to the States at the age of one. Colby bounced around a lot, but finally settled in Los Angeles, where she could at last deal with her addictions to creative entrepreneurship, motorcycles, and traveling. Now, armed with a mound of animal crackers and gallons of Coca-Cola, Colby takes on fiction writing in a fight to the death! Crystal Connor: Crystal grew up telling spooky little campfire-style stories at slumber parties. Living on a steady literary diet of Stephen King, Robin Cook, Dean R. Koontz and healthy doses of cinema masterpieces such as The Birds, Friday the 13th, Hellraiser, The Outer Limits and The Twilight Zone; along with writing short stories specializing in the Science Fiction & Horror genres since before Jr. high School, it surprised no one that she ended up writing horror novels! She now lives in Seattle, WA, where she is a member of the Dark Fiction Guild, and belongs to both the Authors Anonymous and The Seattle Women’s writing groups and she is also an active member of The Critters Workshop. The Darkness, is her first full-length novel, followed by And They All Lived Happily Ever After and Artificial Light, the sequel to The Darkness. Check her out at http://www.wordsmithcrystalconnor.blogspot.com/. DaVaun Sanders: If imagination was a mutant power, DaVaun Sanders could have enrolled at 1407 Graymalkin Lane. Instead, he went the safe route and earned a Bachelor’s degree from Washington University in St. Louis in 2002. After two fulfilling service terms with AmeriCorps in Phoenix, he eventually acquiesced to the student loan gods and returned to architecture. Yet his passion for the field faded as he spent more free time writing and performing spoken word poetry. The Seedbearing Prince began as a dream vivid enough to play like a movie trailer. Deciding to write his debut novel took some time, as it wasn’t part of “The Plan,” but the housing market collapse forced DaVaun’s small design firm under in 2008. He decided to plunge into writing full-time, and is loving every minute of it. When the keyboard cramps his fingers, DaVaun gets lost in the great outdoors of Arizona or attends open mic spots in the Valley. DaVaun is currently hard at work editing The Course of Blades, the third book in his World Breach series. 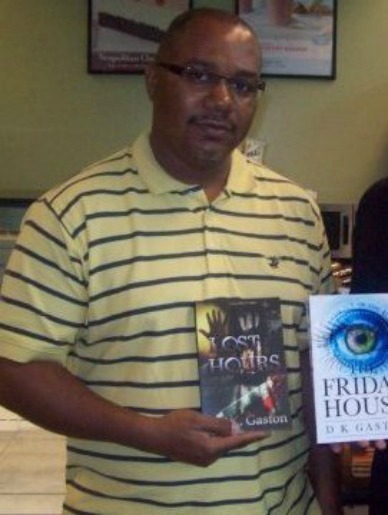 Follow him on Twitter @davaunwrites and like on Facebook (facebook.com/davaunsanders) for updates and giveaways! Jeff Carroll: The award winning Golddigger Killer was Jeff Carroll’s second film, which screened in over 10 film festivals and film series. Jeff Carroll’s first film, Holla If I Kill You, is the second rated all time best seller on B-Movie.com, the number one site for cult movies. Jeff coined the term “Hip Hop Horror” and is pioneering this hybrid genre. 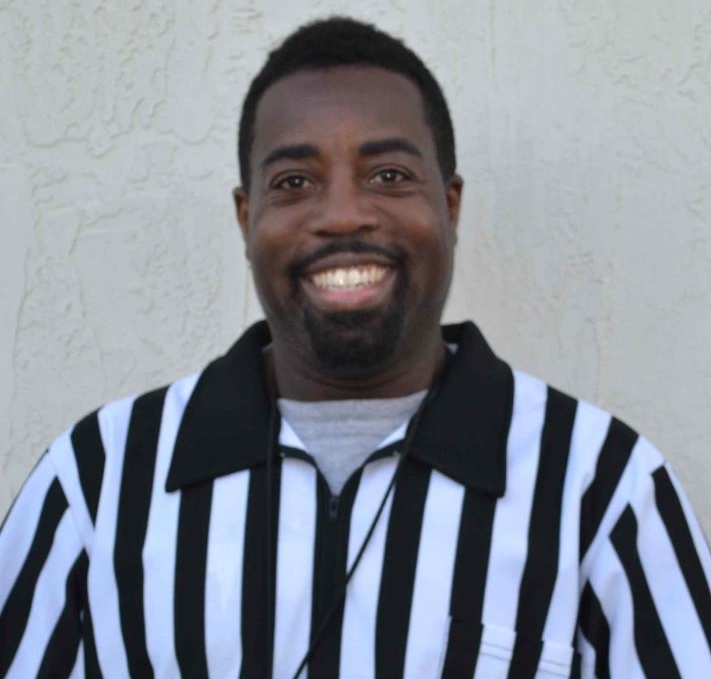 As well as being a writer and a filmmaker he is owner of Red, Black and Green Promotions, a college entertainment company where he works as an entertainment agent. Jeff Carroll is a leading voice of Hip Hop male/female relations reform and tours colleges and universities coaching students on dating. 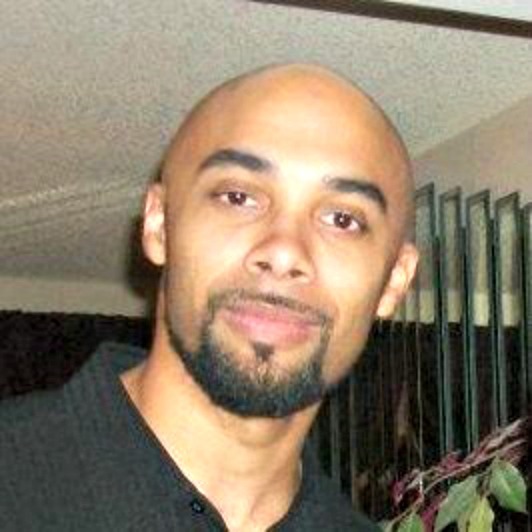 He published his latest novel Thug Angel: Rebirth of a Gargoyle, through his own company, Hip Hop Comix N Flix. Jeff lives in Miami, Florida, with his wife and son. Check out other great works by Jeff at http://hhcnf.blogspot.com/. K. Ceres Wright: Daughter to a U.S. Army father, K. Ceres Wright has lived in Asia and Europe, where her mother dragged her to visit every castle she came across. She attended undergraduate school at the University of Maryland, College Park, with a double major in economics and finance. She then worked for 10 years as a credit and treasury analyst before deciding to change careers, entering the writing and editing field. Wright received her Master’s degree in Writing Popular Fiction from Seton Hill University, and Cog was her thesis novel, which was later published by Dog Star Books. Wright’s poem, “Doomed,” was a nominee for the Rhysling Award, the Science Fiction Poetry Association’s highest honor. 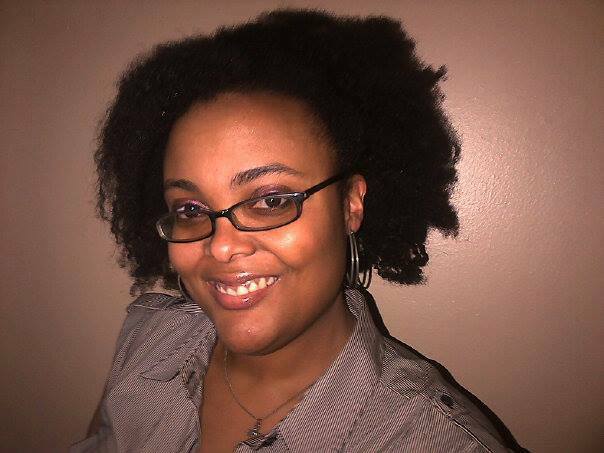 Her work has appeared in Hazard Yet Forward; Genesis: An Anthology of Black Science Fiction; Many Genres, One Craft; The 2008 Rhysling Anthology, and the upcoming Far Worlds anthology. She works as an editor and writer and lives in Maryland with her two children. Visit her website at http://www.kcereswright.com and find her on Twitter @KCeresWright. Kai Leakes:From Iowa, but later relocating to Alton, IL and St. Louis, MO, Kai Leakes was a multifaceted Midwestern child, who gained an addiction to books at an early age. Sharing stories with her cousins as a teen, writing books didn’t seem like something she would pursue until one day in college. Storytelling continues to be a major part of her very DNA, with the goal of sharing tales that entertain and add color to a gray literary world. 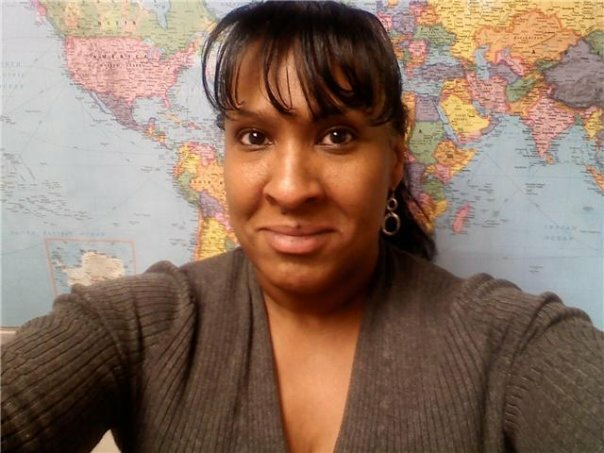 In her spare time she likes to cook, dabble in photography, and assists with an internet/social networking group online. Loving to feed her book addiction, romance, fantasy and fiction novels are her world. Reading those particular genres help guide her as she finds the time to write and study for school. Kai is the author of Sineaters: Devotion book one and the soon-to-be-released Sin Eaters: Retribution: Devotion book two, coming in June. You can find her at: kwhp5f.wix.com/kai-leakes. Keith Gaston: Also writing as D.K. Gaston,Keith was born in Detroit, Michigan. After serving in the military as an Infantry soldier, he earned his Bachelors degree in Computer Science, a Masters in Technology Management and a Masters in Business Administration. Keith is the author of mysteries, thrillers, science fiction and fantasy, including the wildly popular Urban Fantasy novels, Taurus Moon: Relic Hunter and its sequel, Taurus Moon: Magic and Mayhem. Keith is a devoted husband and father and when not enjoying time with his family, he is always working on his next novel. Check Keith out at: http://www.dkgaston.com/. Milton Davis: Milton Davis is owner of MVmedia, LLC , a micro publishing company specializing in Science Fiction, Fantasy and Sword and Soul. MVmedia’s mission is to provide speculative fiction books that represent people of color in a positive manner. Milton is the author of eight novels; his most recent, Woman of the Woods and Amber and the Hidden City. 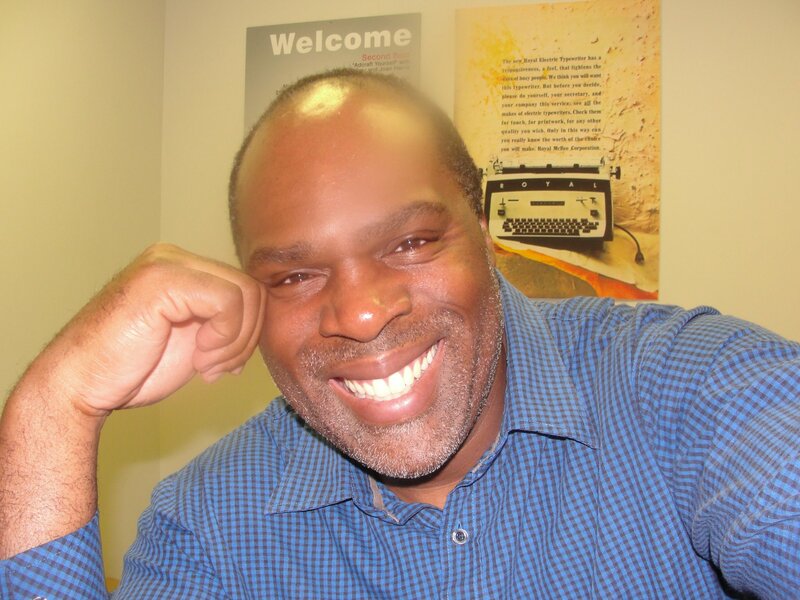 He is co-editor of four anthologies: Griots: A Sword and Soul Anthology and Griots: Sisters of the Spear, with Charles R. Saunders; The Ki Khanga Anthology with Balogun Ojetade and the Steamfunk! Anthology, also with Balogun Ojetade. MVmedia has also published Once Upon A Time in Afrika by Balogun Ojetade. 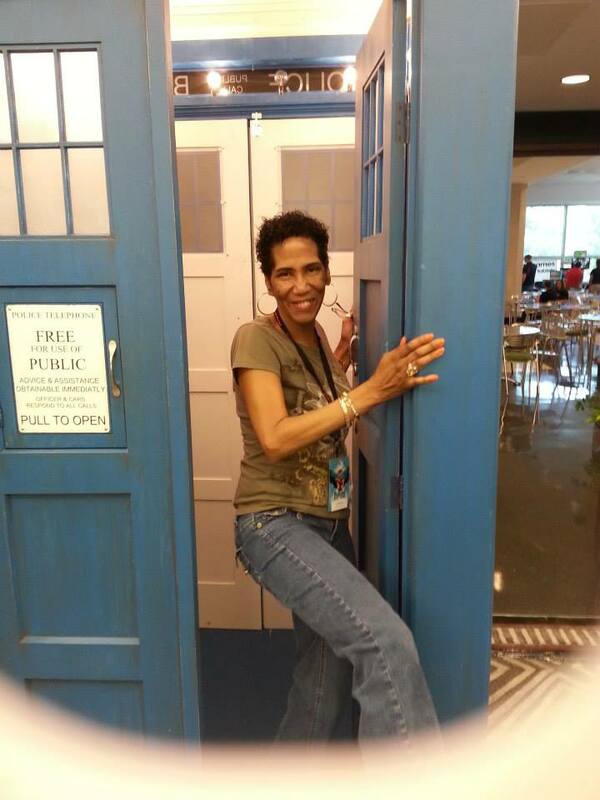 Valjeanne Jeffers: Valjeanne is the author of the SF/fantasy novels: Immortal, Immortal II: The Time of Legend, Immortal III: Stealer of Souls, and the steampunk novels: Immortal IV: Collision of Worlds and The Switch II: Clockwork (includes books 1 and 2). Her writing has appeared in: The Obamas: Portrait of America’s New First Family, The Ringing Ear: Black Poets Lean South, Drumvoices Revue 20th Anniversary, and Liberated Muse: How I Freed My Soul Vol. I. She was also semi-finalist for the 2007 Rita Dove Poetry Award and she was interveiwed in 60 Years of Black Women in Horror Fiction. Valjeanne’s fiction has appeared in Steamfunk!, Genesis: An Anthology of Black Science Fiction, Griots: A Sword and Soul Anthology, Possibilities, 31 Days of Steamy Mocha, and Griots II: Sisters of the Spear. She is co-owner of Q & V Affordable editing. Her two latest novels: Mona Livelong: Paranormal Detective and Colony: Ascension will be released later this year. Preview or purchase her novels at: http://www.vjeffersandqveal.com. Zig Zag Claybourne: Sometimes he is Zig Zag Claybourne, sometimes he is C.E. Young. Whatever the name, he is always respectful of the magic between him and his readers. He wouldn’t forgive himself if he wasted your mind, so it is his goal that every book you experience be a gift a thousand-fold. Zig Zag is the author of the books Neon Lights, Historical Inaccuracies and (as C.E. Young) By All Our Violent Guides. Posted by Balogun on April 6, 2014 in Adventure, Afrofuturism, Dark Fantasy, Dieselpunk, Fantasy, Science Fiction, Speculative Fiction, Steamfunk, Steampunk, Street Lit, Supernatural, Urban Fantasy, Urban Fiction and tagged Balogun Ojetade, black science fiction, black speculative fiction, Carole McDonnell, K Ceres Wright, milton davis, valjeanne jeffers. What a great lineup. Everyone sounds so cool (and you look great in that suit) that I want to buy one book from each author mentioned to sample each talent. I would love to know more about Jeff Carroll and hip-hop horror. I recently found the site Black Horror Movies.com and the owner has wished for more good horror films with predominantly black casts. I wonder if he knows about Carroll? Too bad Nnedi Okorafor isn’t involved. I haven’t read any of her books yet, but she wrote a great essay on Stephen King’s problematic portrayal of black characters. That person on Africans not dreaming and imagining? I never thought I would see that said so openly. Sure, I thought I might hear some ignorant people suggest it, but I hope that guy got in trouble for the remark. Thanks, Fujimoto, for your feedback! It is, indeed, a great lineup! And thanks, for that link to Nnedi’s essay! Great Stuff! I just remembered, for a journalism class project on opinion pieces, I’m going to cover African-American fantasy authors, so I want to cite your blog as a source. The others seem to have a difficult time understanding my project though; they think I want to cover African-Americans in recent films or something. Me: I’m covering African-American fantasy authors. Student: Yeah, I notice there are more African-American leads in movies today. Me: No, I’m talking about fantasy literature. Professor: What an interesting topic! I have a book about how African-Americans designed the initial adverts for Pepsi. You should use it as a resource. Me: What does Pepsi have to do with fantasy literature? And so on. They can’t seem to wrap their minds around the idea. That’s why I need to do this project. Yes, it is definitely needed. Great to see so many top notch brothas and sistas putting it down! I’m sorry but is there a list of the dates and areas of tours? I don’t see them anywhere. This blog is from last year, Sean. However, the tour was virtual. THIS year, the tour will be virtual and will include Google Hangouts with the authors. The 2nd Annual Fresh Fest of Afrofuturism will take place in April.